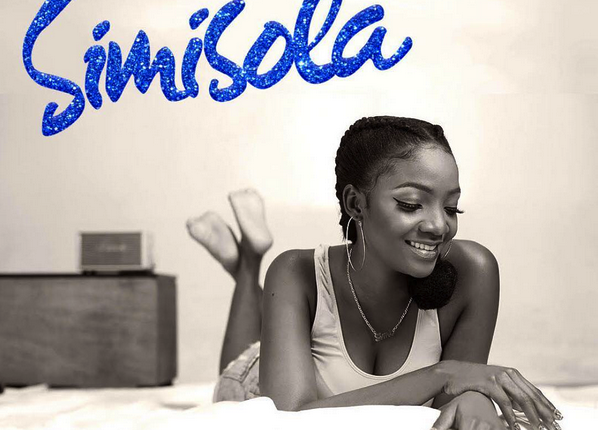 Off Simi’s newly released album ”Simisola”. Here is a new single titled ”Remind Me”. The song “Remind Me” is the 1st tracks from her newly released album Simisola, Prod. Oscar.